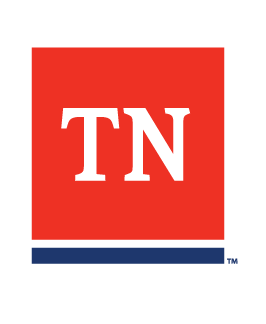 The Bureau of Workers' Compensation supports Tennessee's injured workers. Injured workers should be provided with the appropriate medical treatment medically necessary to recover from a compensable work-related injury or illness. Most employers and insurance adjusters provide benefits without assistance from the Bureau.